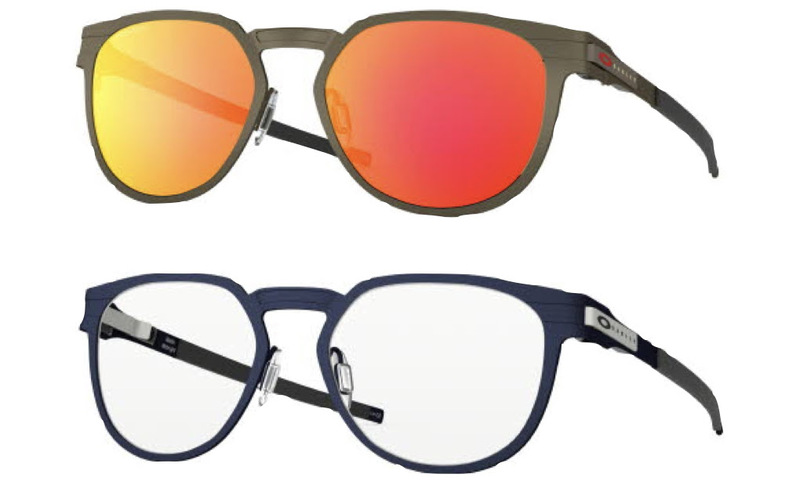 Introducing Oakley’s Fall/Winter 2018 eyewear collection – suitable for both men, women and junior sports enthusiasts. The collection of sunglasses and opticals comprises of multiple colours and designs for those who love to to style up as they work out on the road or in the gym. 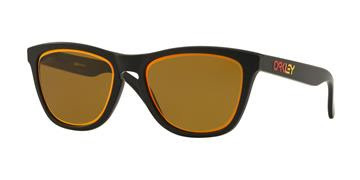 Its latest designs are also made suitable for versatile wearers as it can be worn as a lifestyle accessory as you hit the roads on the weekends as well. 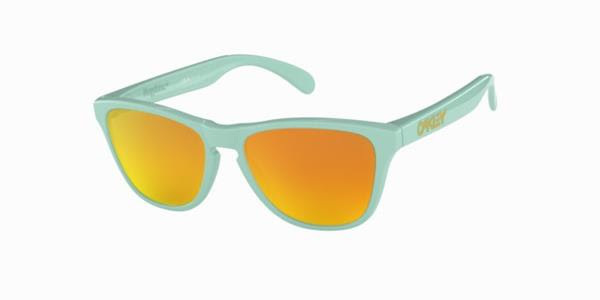 Inspired by the colors of festivals, Oakley® Crystal Pop Collection celebrates life with a crystal clear look of transparent O Matter™ frame material. 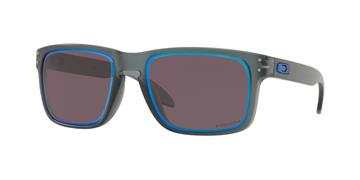 Allowing wearers to show off their personality through their eyewear, the collection features styles in iconic Oakley frames, including Jawbreaker®, Crossrange™ XL, Holbrook™ and Latch®. Whether at a festival or training for a big race, the Crystal Pop Collection will brighten every occasion. 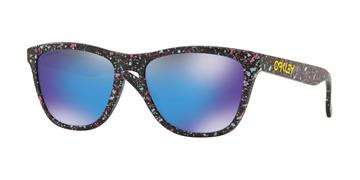 This new wave eyewear art is a pure expression of pop color called the Splatterfade Collection. 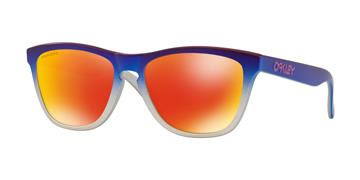 Along with playful splashes of hand-crafted coloration, it features innovative Prizm™ lenses that make the hues of the world more rich and vibrant. 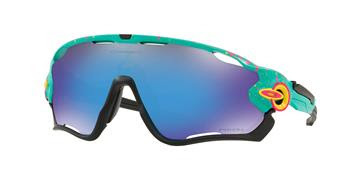 With frame styles including Radar® EV Path, Frogskins™ , Frogskins™ Lite and Jawbreaker®, the collection incorporates the art of expression for both sport and daily life. 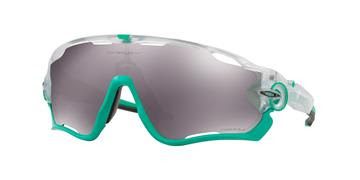 The new Chamber prescription frame, inspired by Oakley’s all-new sport performance frame Field Jacket, sits at the intersection of performance and design. The exposed barrel on the screwless Hollowpoint™ hinge gives Chamber a unique look for any lifestyle, while Oakley TruBridge™ technology offers optimal comfort and a personalized fit. A definitive design for life on-the-go, the stainless steel construction of the Oakley® Diecutter offers the perfect blend of style and functionality. Inspired by the original Oakley Latch®, Diecutter, offered in both sun and RX, is enhanced with a latch feature for seamless integration into life so it’s more than just a look of confidence. 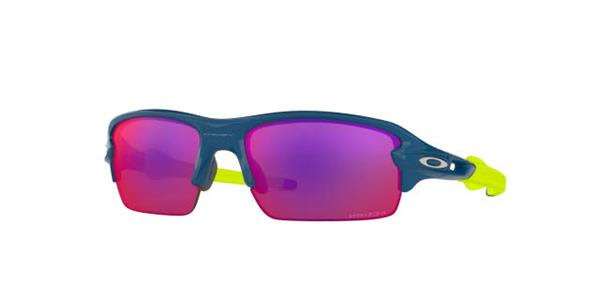 The Oakley® Fire and Ice Collection pairs premium Prizm™ optics with hints of ruby and sapphire hues to complement any style. Paired with black frames, the Prizm lenses are accented with alt-iridium hues inspired by flames and frost. Available in Frogskins™, Holbrook™ and Trillbe X, wearers will have the look of originality whether bringing the heat or just chilling out. 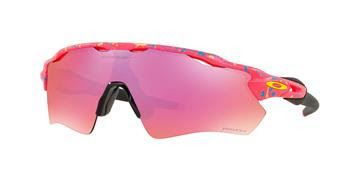 Oakley® engineers reinvented the science of fit to create sun and prescription eyewear specifically designed for youth faces. 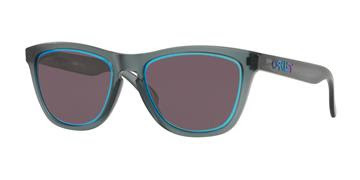 The sun and prescription Youth Collection includes all the features and benefits of an adult-sized frame, including uncompromising protection and durability, but in eyewear engineered and stylized for youth. 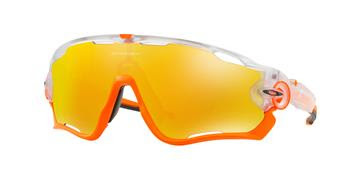 Perfect when on the go, the Flak XS will support the dreams of the new generation of athletes – featuring the same innovations that their favorite athletes have grown to expect from the Flak family. 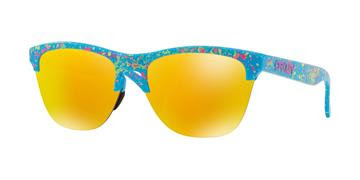 Young-guns can express their individual personalities with the fashionable Frogskins™ XS, our vintage frame style available in vibrant color combinations. 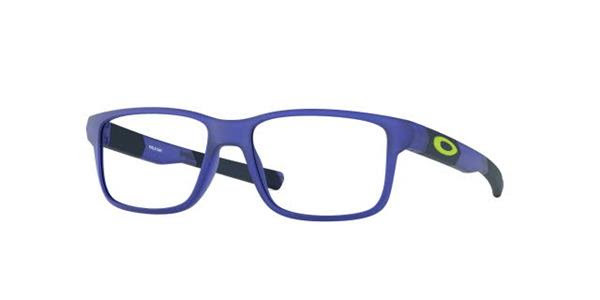 Built for those with active lifestyles, Field Day comes in the colors teens crave in a lightweight, durable frame.